WhatsApp, the world famous instant messaging application which is used by everyone for chatting, calling and other stuff. There’s no better way than this to be in touch with your near and dear ones. Recently, Facebook-owned WhatsApp had got a new feature. The feature surprisingly allowed users to delete sent messages within 7 minutes (which is increased now). It really helped people when wrong messages were sent to wrong people by mistake. But, ever wondered if there’s a way to read deleted messages? Yes, there are two ways to this. The first way is by using third-party apps like, PastNotifications and other is GBWhatsApp. It is basically a modified version of WhatsApp with many extensive privacy and security features packed which you won’t find in the original app. ‘’I made GB WhatsApp Because l found too many people need to install two WhatsApp applications (accounts) on the same Android device, because their works and because they have two phone numbers, l have made GBWhatsApp have the same features of WhatsApp Plus, l hope you like it’’ said GB – Android Developer. 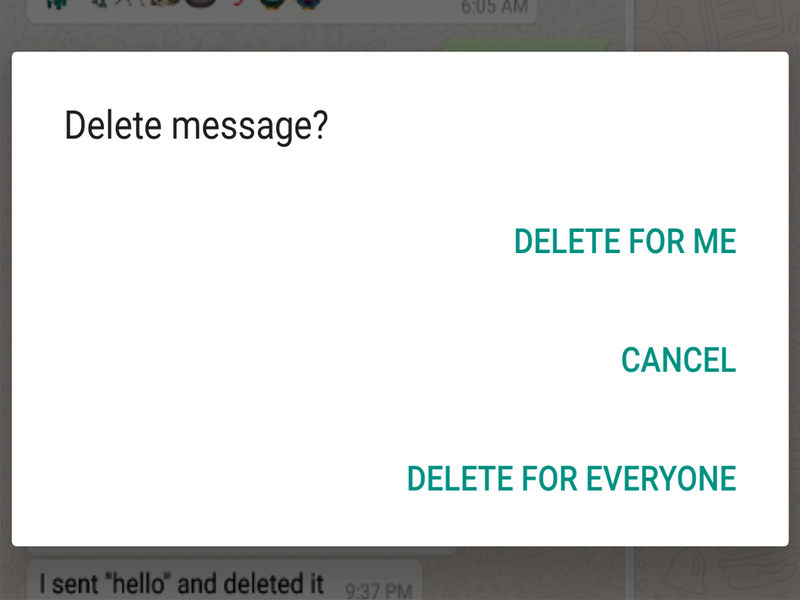 The latest version of GBWhatsApp has added an anti-revoke option in privacy settings which allows you to read the messages that your friend immediately deleted after sending you! Not only this GBWhatsApp also offers tons of other customization Options. Here is a complete list of new features in this version. How to charge any mobile faster than usual? What is Android Auto? And How it is different from Google Maps? How to download videos from any website with single click?